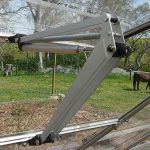 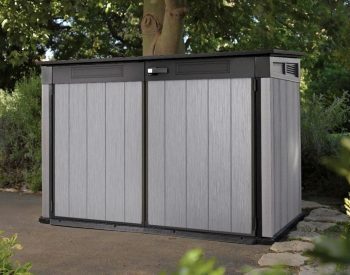 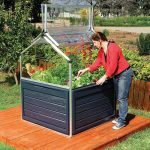 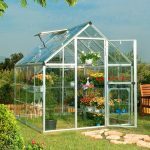 SUNCAST VERTICAL SHED BMS1250 combines a stylish, robust and high-quality manufacture with an easy-to-assemble, stay dry design in long-lasting resin construction. 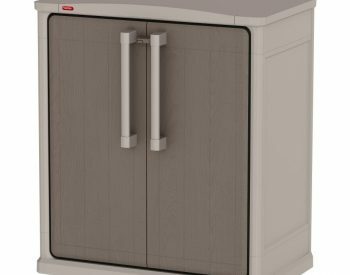 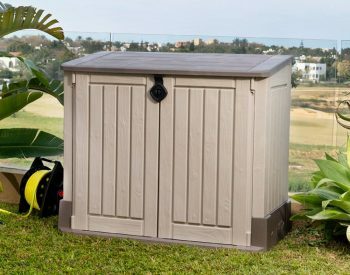 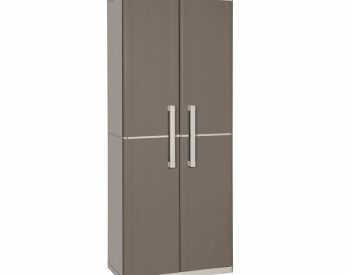 Great for storing long-handled garden tools, hoses and outdoor accessories, the VERTICAL SHED BMS1250 has lockable doors and door latch, and provision for you to fit a wooden shelf (not included) if you wish. 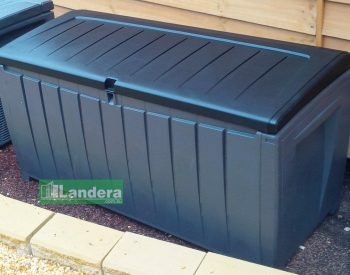 The floor is a structural component of the unit and this ensures that the contents are kept safe and dry. 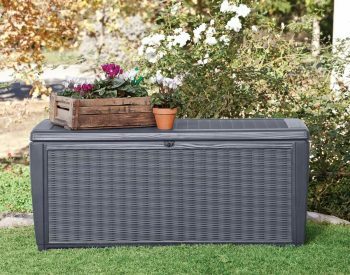 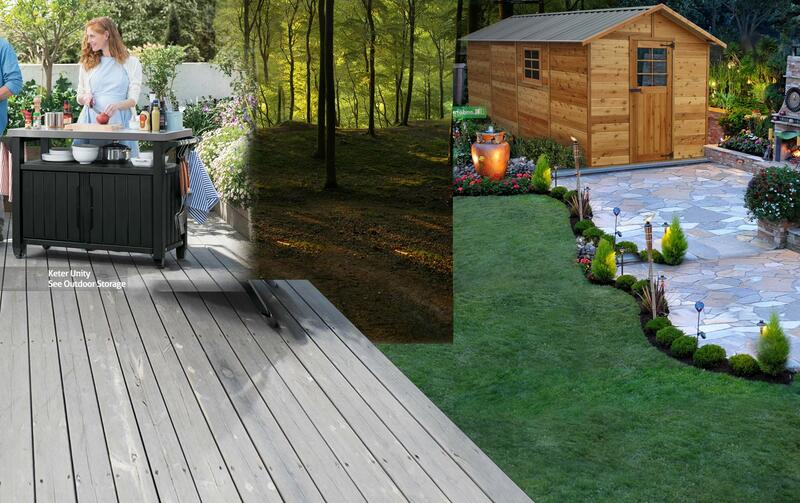 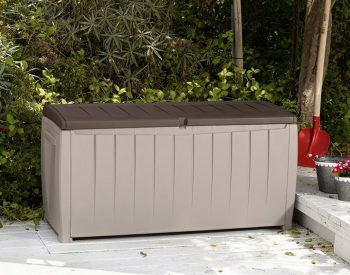 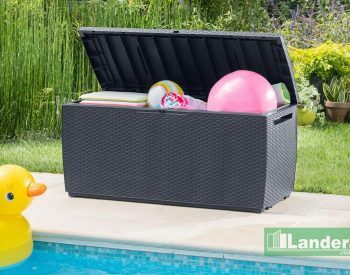 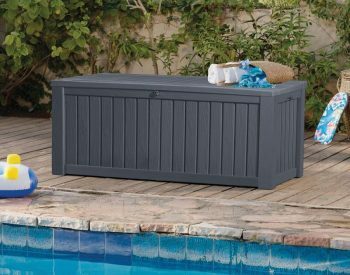 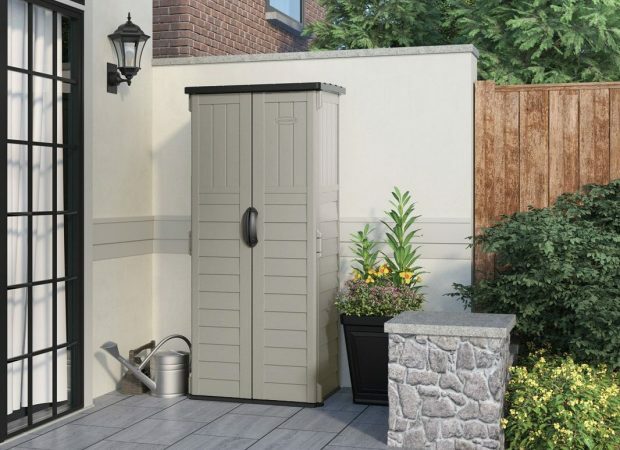 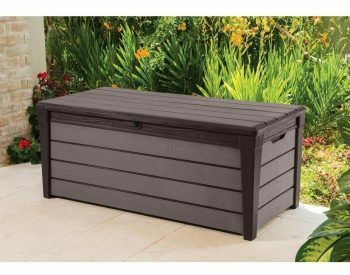 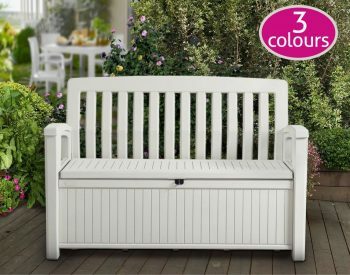 Outdoor storage solutions are being used more frequently as people realise that it makes sense to free up space inside the house, and store items such as brooms and mops as well as garden equipment in weatherproof storage units outside. 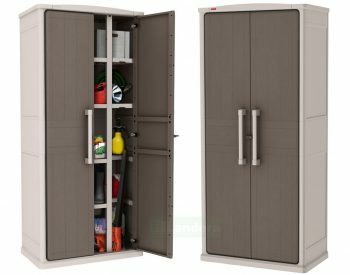 Outside storage cabinets are also often used for storing volatile fluids such as petrol, paints and thinners because of the acknowledged risk of keeping them inside the house.